You’ve got your new pool installation to enjoy, but it feels like you could use something else to give your space a real “wow” factor. In this case, an outdoor fire pit near Salt Lake City might be the perfect addition to fill in the space and create an enjoyable and relaxing atmosphere. Homeowners all over the country are adding outdoor fire pits to their properties, thanks to the numerous advantages that they bring. They’re aesthetic, they’re practical, and they’re affordable if you work with the right team. 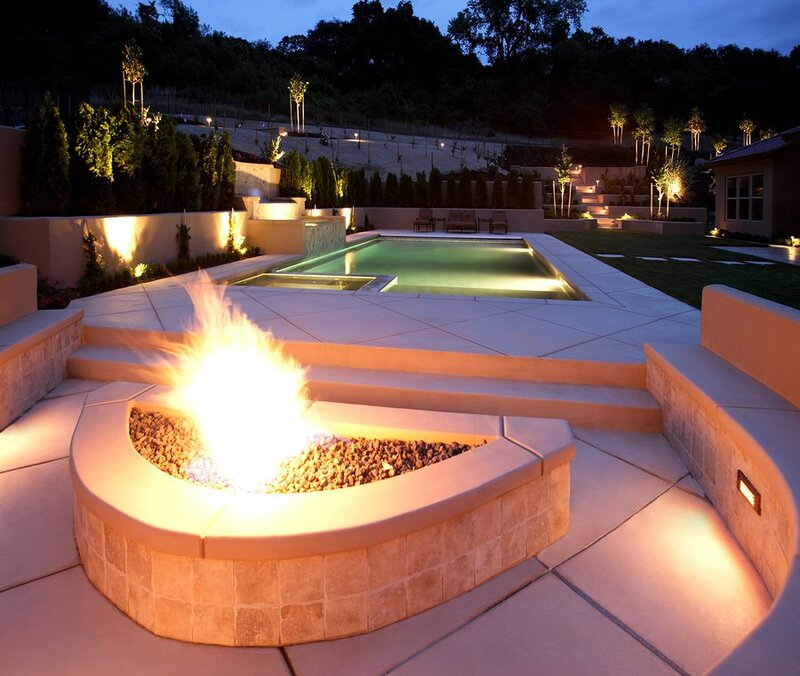 Read ahead to find out exactly why outdoor fire pits are hot with homeowners. It’s nice to be able to hang out in your backyard with your friends, family, and neighbors, but when the sun goes down, you might end up turning in. 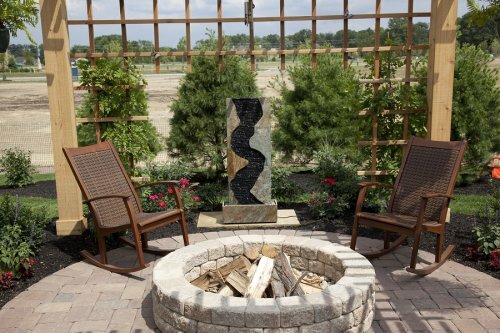 If you want to keep the socialization going, an outdoor fire pit may be a great option for you. This kind of addition will keep you warm, give you something to gather around, and improve the atmosphere at the same time. Furthermore, an outdoor fire pit can make your home more valuable, reduce your energy bills, and keep the smell of smoke out of your house. Your spa or hot tub installation deserves the best treatment and maintenance, because you deserve to use your spa whenever you want. Keeping your spa in great condition guarantees that you can enjoy it year-round. Using the correct products and working with a qualified swimming pool company to keep it maintained are some easy tips that will keep your spa in great condition. 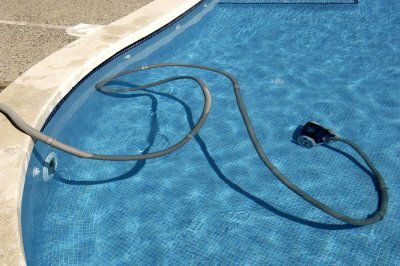 Keep reading to learn some helpful tips for spa and pool maintenance near Salt Lake City. Whether you choose to maintain your spa’s chemicals and cleaning yourself or with the help of your pool contractor, always use chemicals designated for spas. Do not use household chemicals to clean the tiles or areas around the spa. These products could have a negative interaction with the water-sanitizing chemicals. Refrain from using your pool’s chemicals as well. 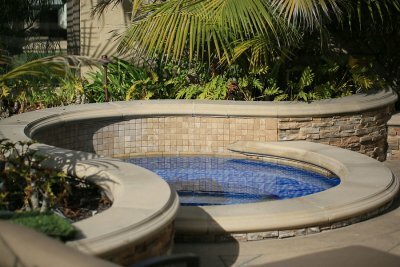 Unless specifically stated, these products have not been approved for the extreme heat or building materials that are unique to your spa installation. 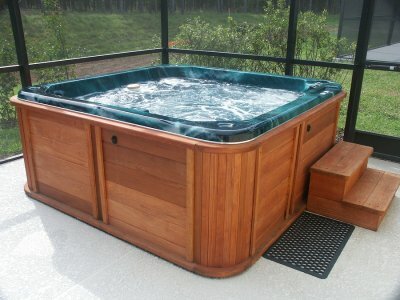 If you keep your spa or hot tub on year-round, then it is crucial it not freeze during the winter. To keep it from freezing, maintain the temperature and water flow throughout the cold months. 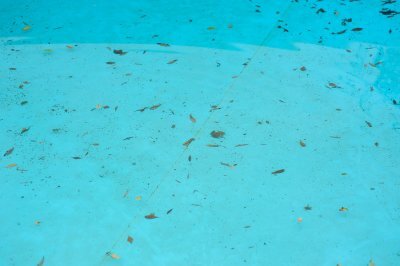 If you do not plan on using it, or you will be gone for an extended amount of time, then contact your pool contractor for winterizing procedures. These will likely include draining the spa and plumbing lines completely, as well as disconnecting the jet pumps and other equipment or hoses. Keep these items in a secure and dry location to avoid degradation during the winter months. 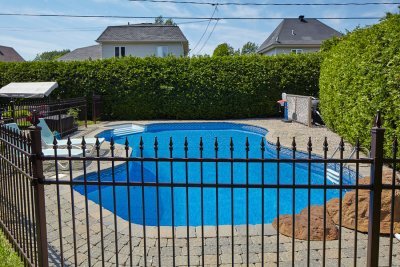 When in doubt, always trust your spa and pool contractor. These professionals have been trained in the correct chemicals and methods of cleaning and maintaining your spa. They can either advise you on the proper procedures and products; or they can offer you a fair maintenance plan to keep your spa in great condition year-round. If you are considering hot tub installation this winter, you’ll be happy to learn that hot tubs are not only fun—they also offer several health benefits. The great feeling you get from soaking in a hot tub at the end of a long day has powerful health factors behind it. Continue reading to learn more about how soaking in a hot tub can benefit your health, and then you’ll be all set to call your pool contractor to schedule hot tub installation in Salt Lake City . Stress and anxiety not only make you feel uncomfortable, but can actually have a lasting effect on your health and wellbeing. Many people find that they are able to relax their minds, along with their bodies, when soaking in the warm water of a hot tub. By helping to manage stress, using a hot tub can help you handle everyday worries and tackle major projects with a fresh mind. Muscle tension and soreness can lead to acute and chronic pain, along with decreased mobility. The hot water and jets of a hot tub are perfect for relieving muscle tension. This can be especially useful for individuals with chronic health problems that lead to muscle tension and for athletes who want to relax their muscles at the end of hard workouts. Soaking in a hot tub raises the body’s temperature slightly, which causes the blood vessels to dilate and circulation to increase. This boost in circulation can help to deliver extra nutrients and oxygen to the extremities, promoting healing and pain reduction in these areas. If you suffer from arthritis, this can also help to promote flexibility and mobility in your joints, along with reduced pain. The increased circulation will leave you feeling invigorated and renewed after each soak in your hot tub.